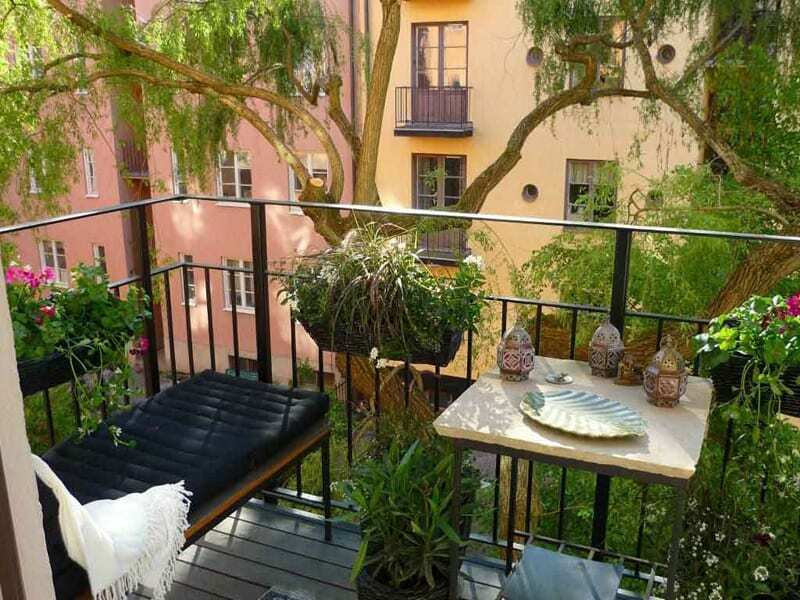 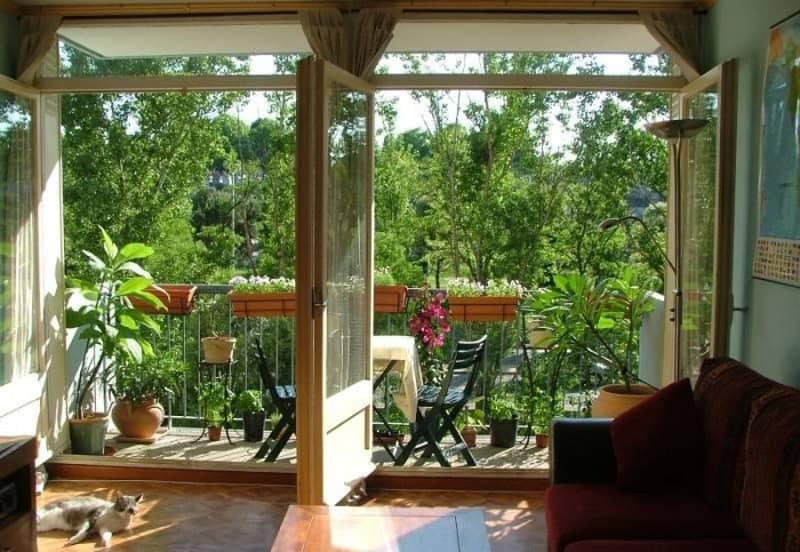 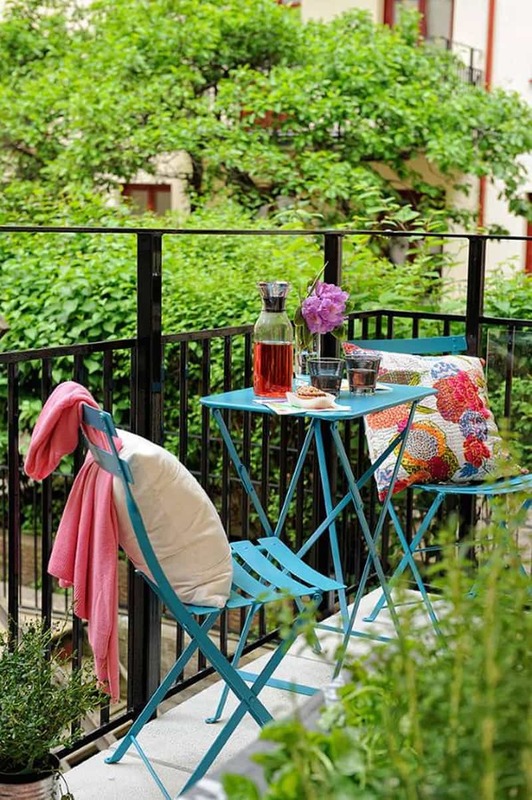 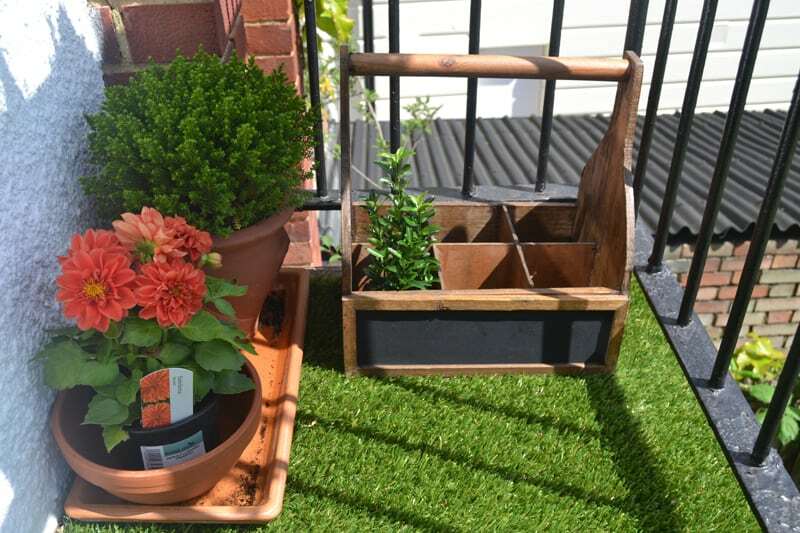 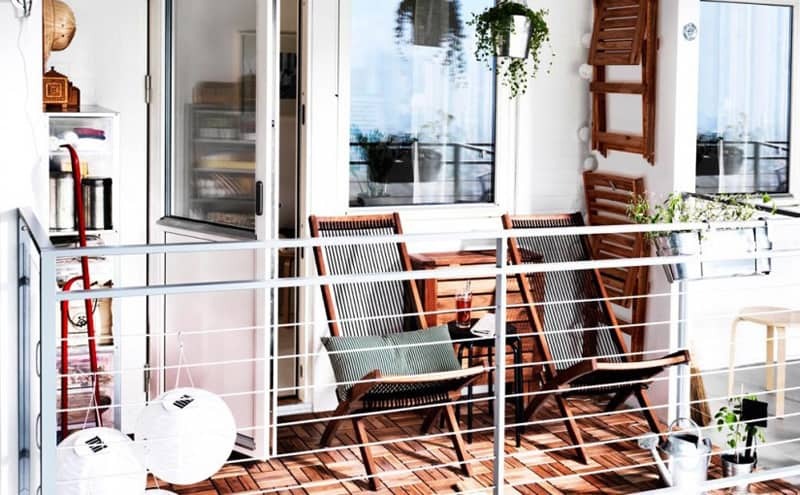 If you live in an apartment with a balcony, or if you own a home with one, you may wonder what simple fixes you can make to your balcony to add charm and an inviting appeal to your outdoor space. 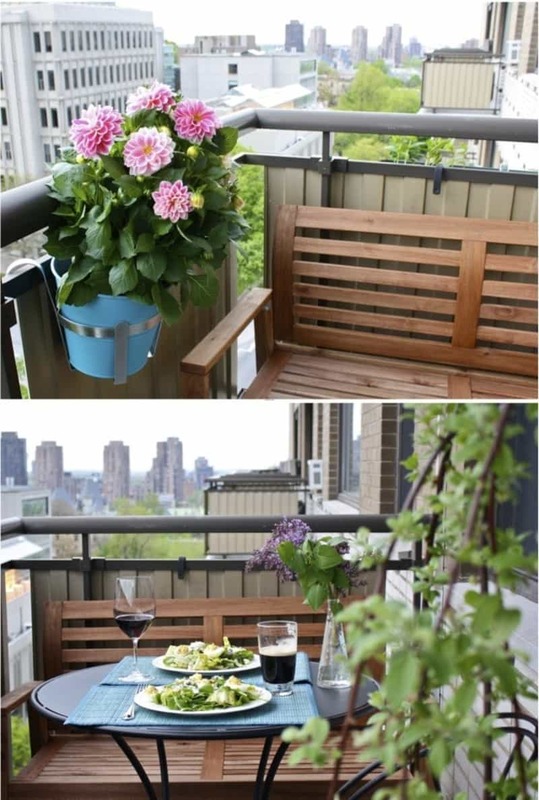 But how to decorating the balcony? 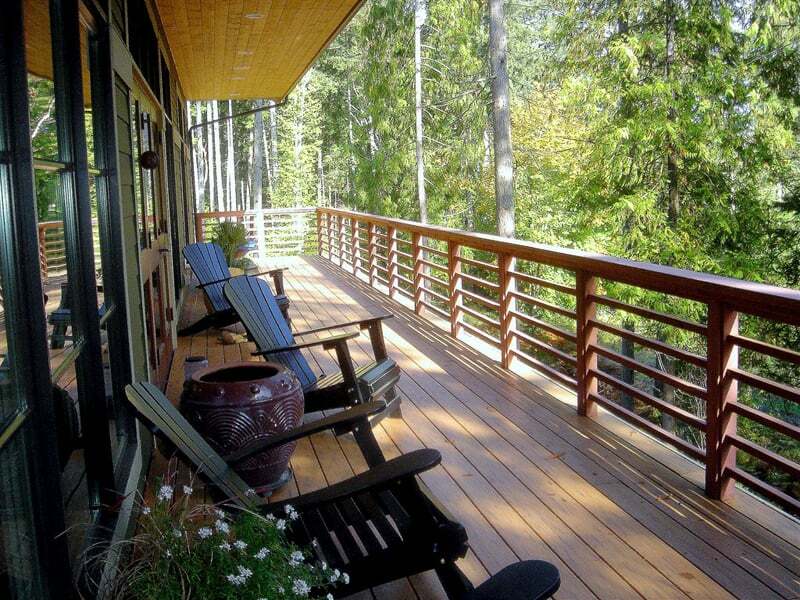 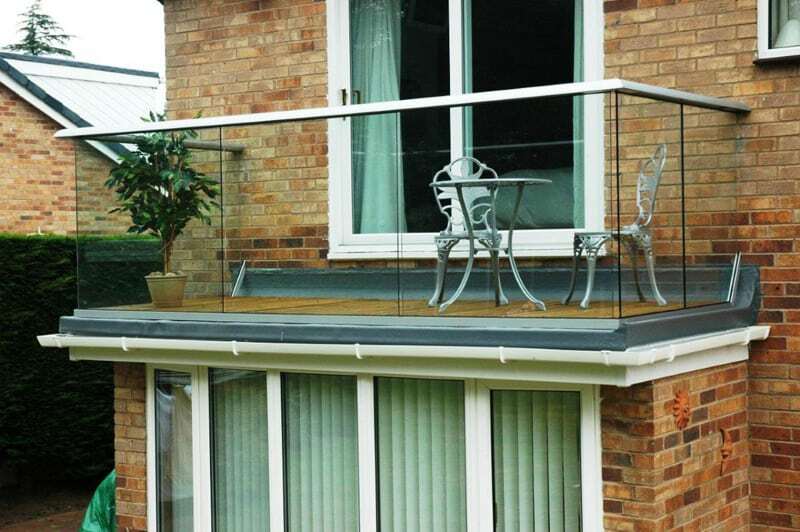 Balconies hold a special place in home design. 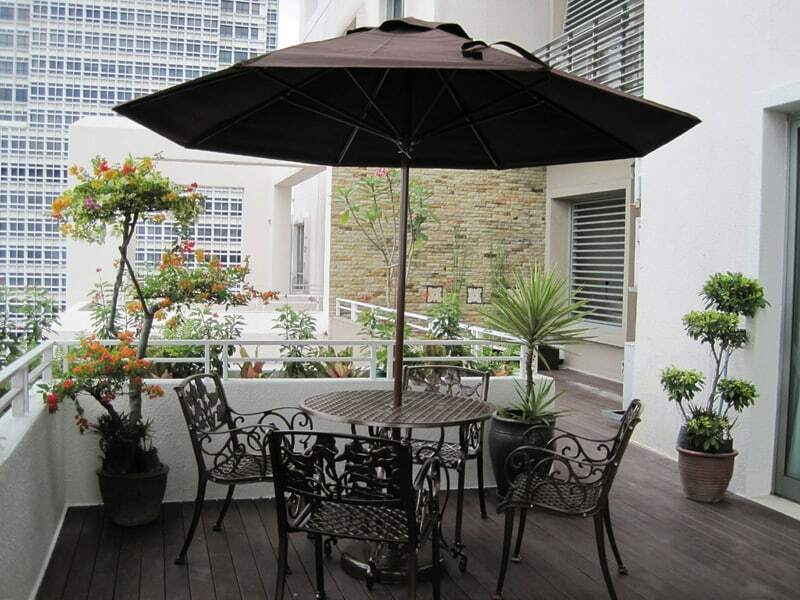 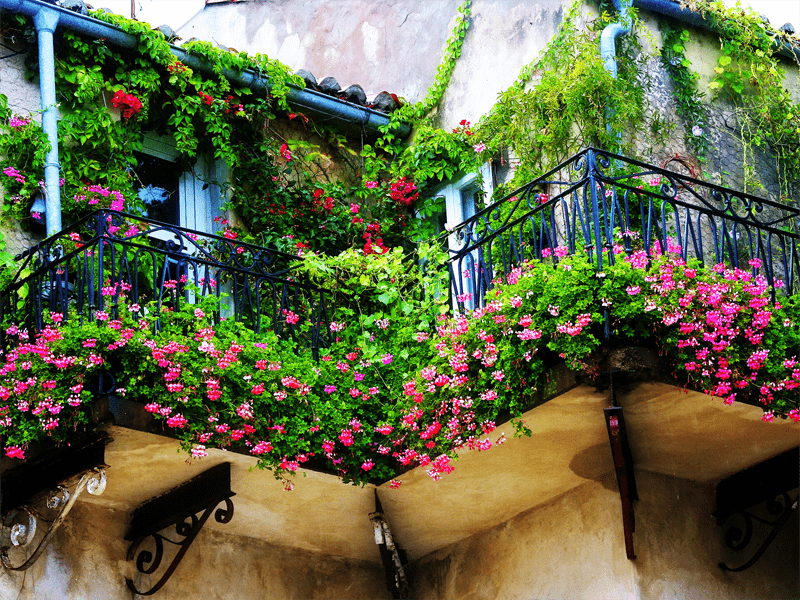 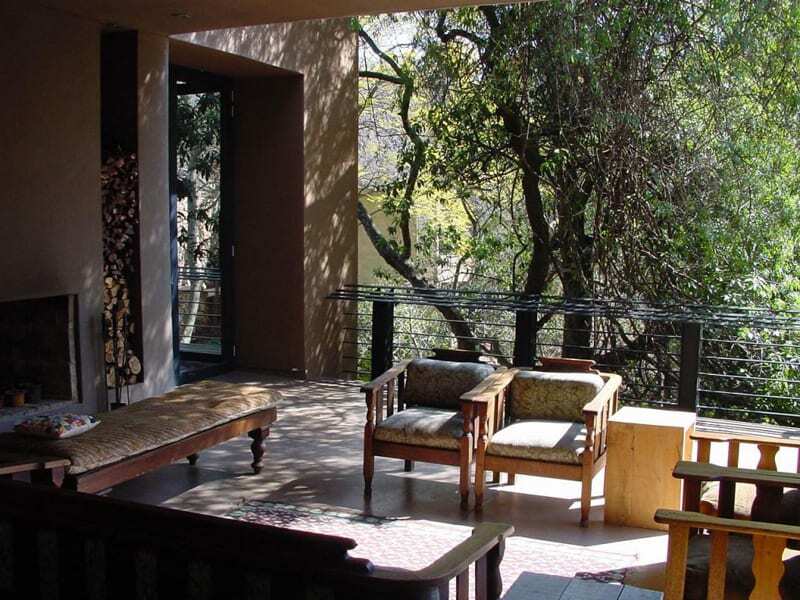 The very presence of a balcony adds a touch of style to a home. 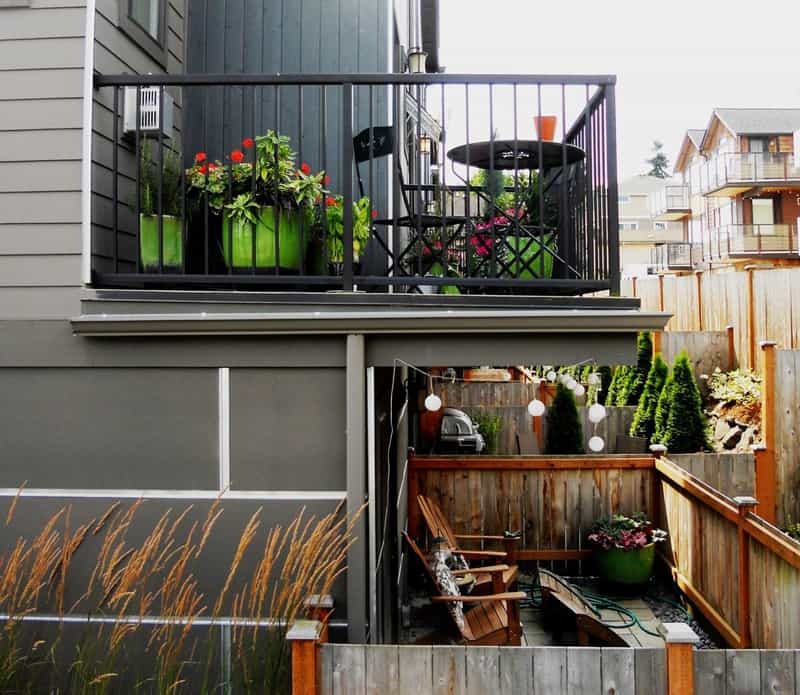 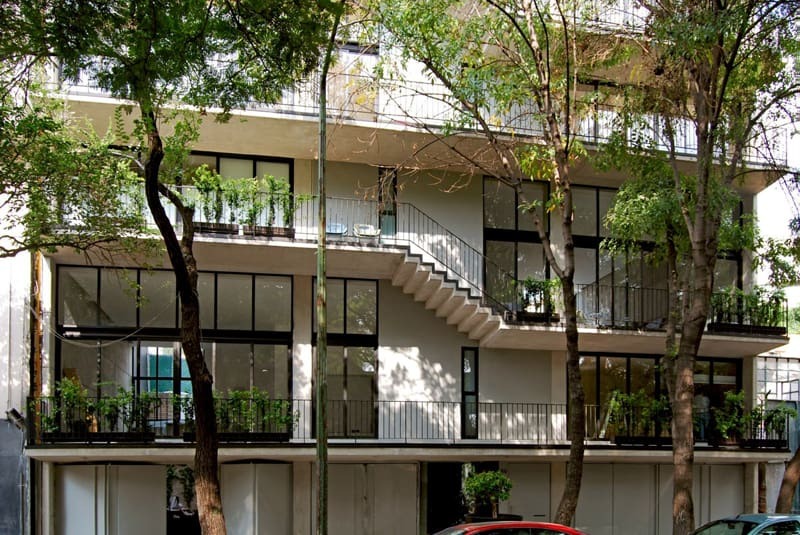 Balconies add outdoor living space to any home and are especially prized in apartment buildings where the balcony may be the only outdoor space to which a tenant has access. 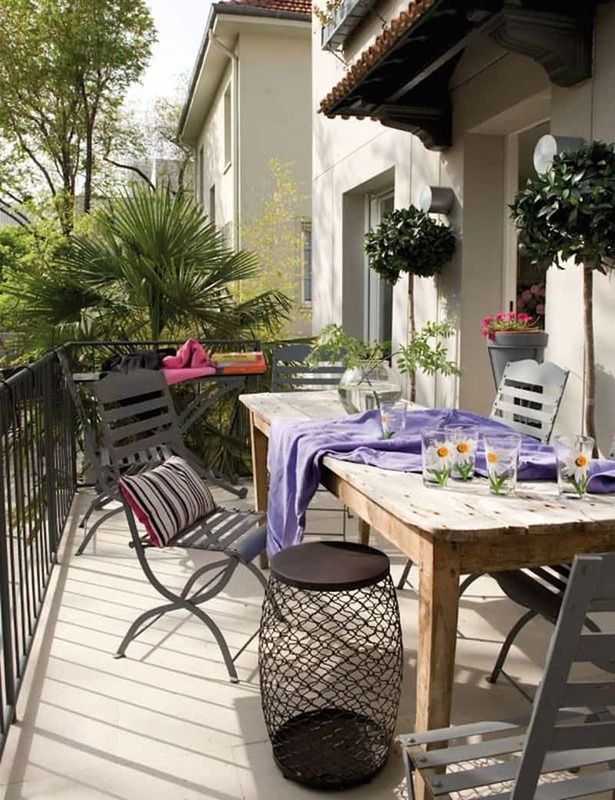 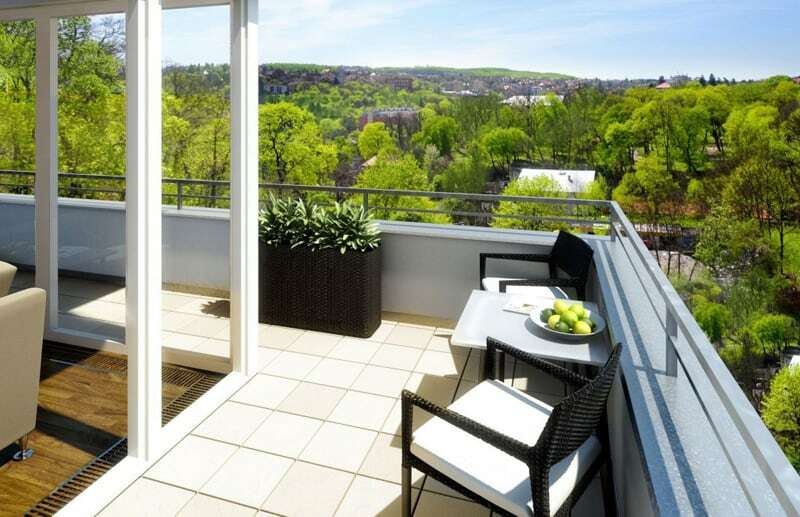 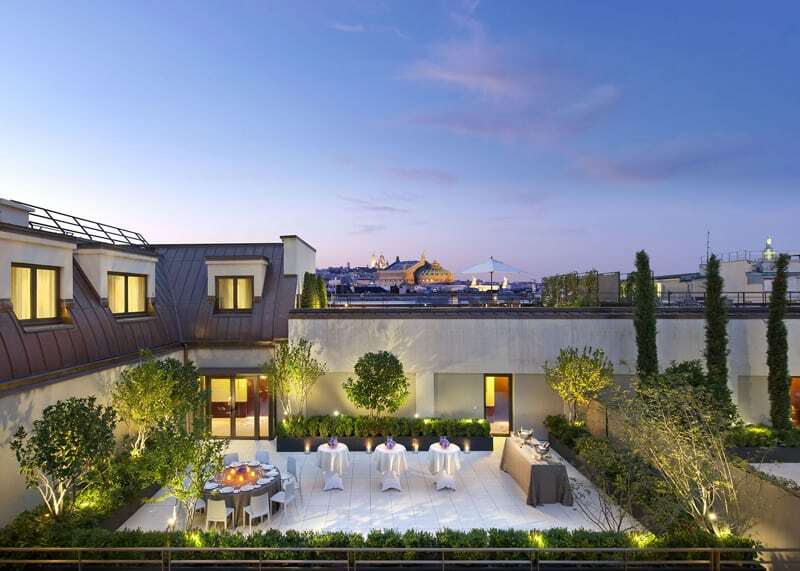 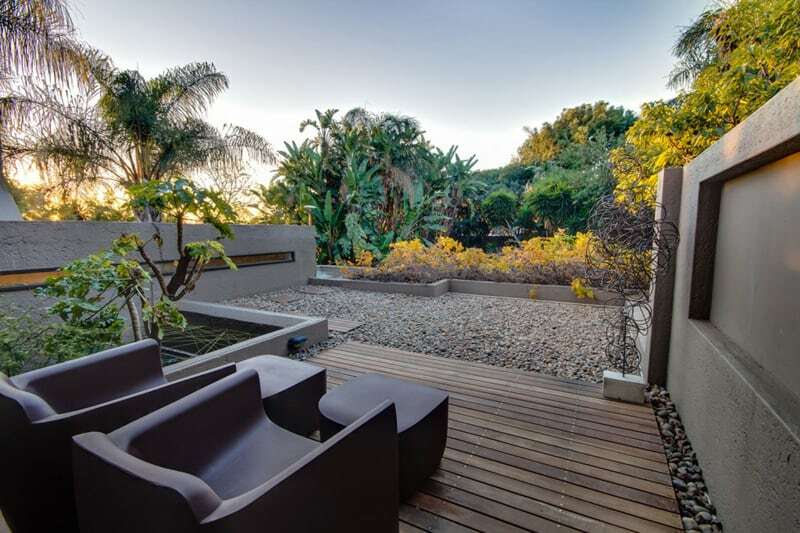 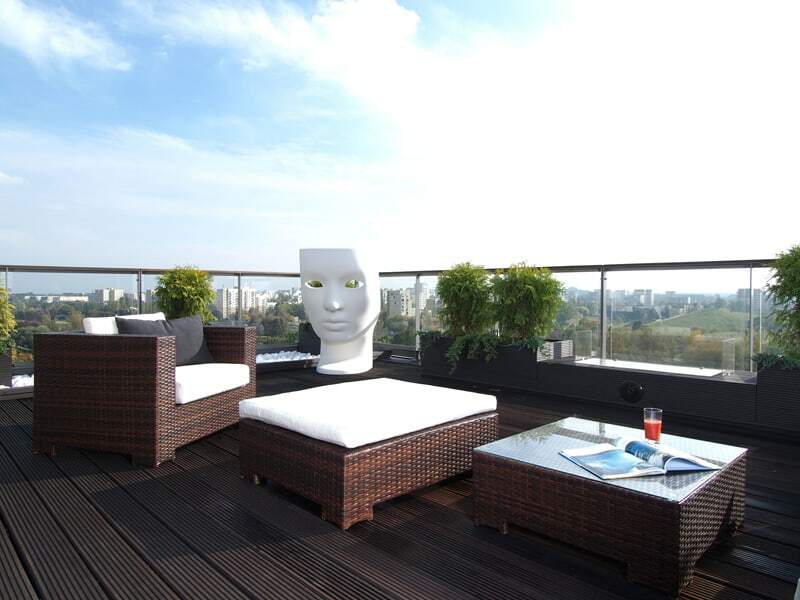 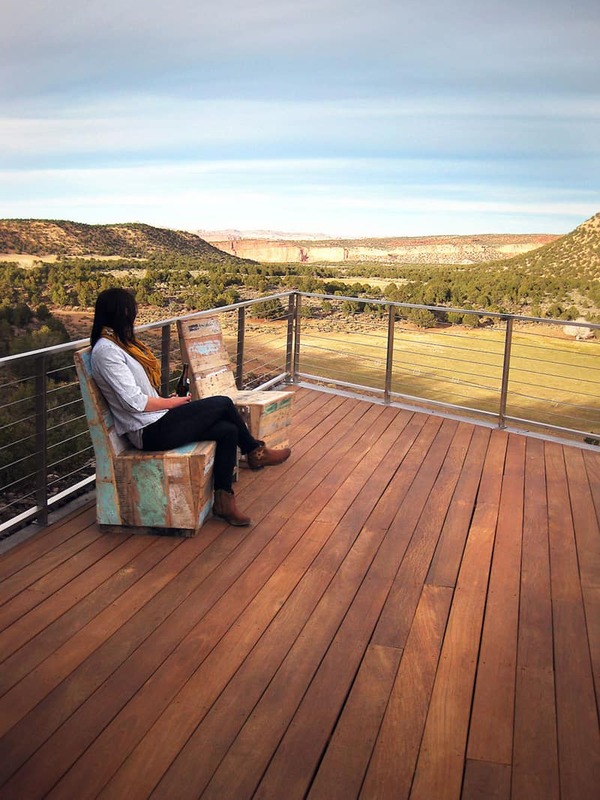 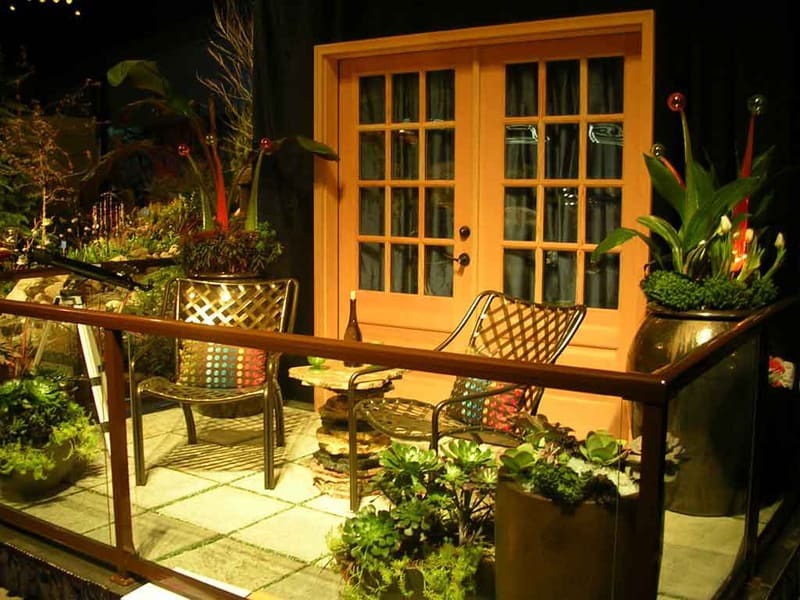 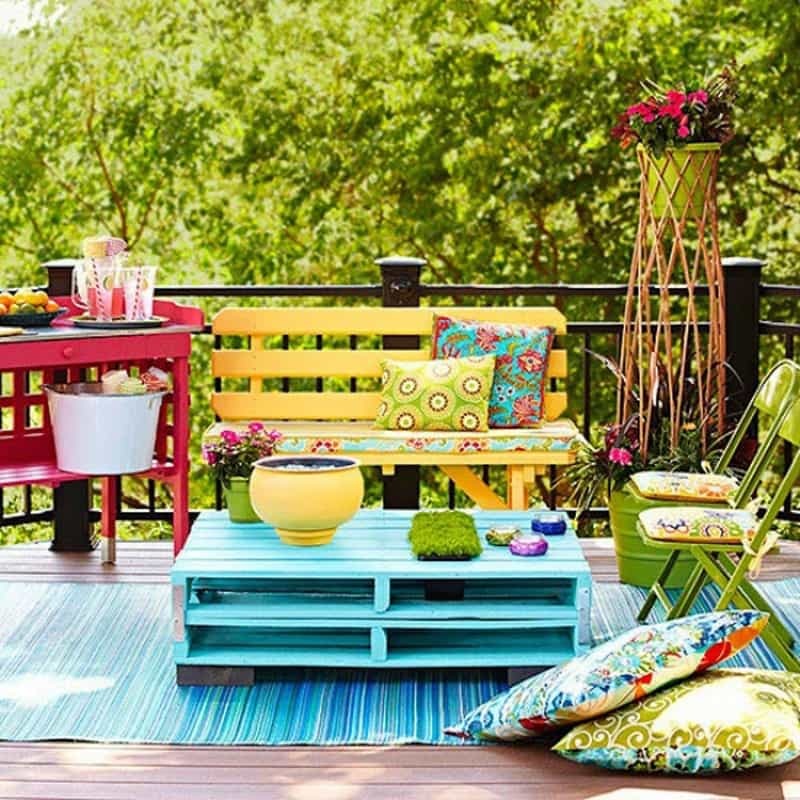 Consider the following tips to decorate a balcony, and transform your ordinary outdoor space into an extraordinary place for relaxing and spending time. 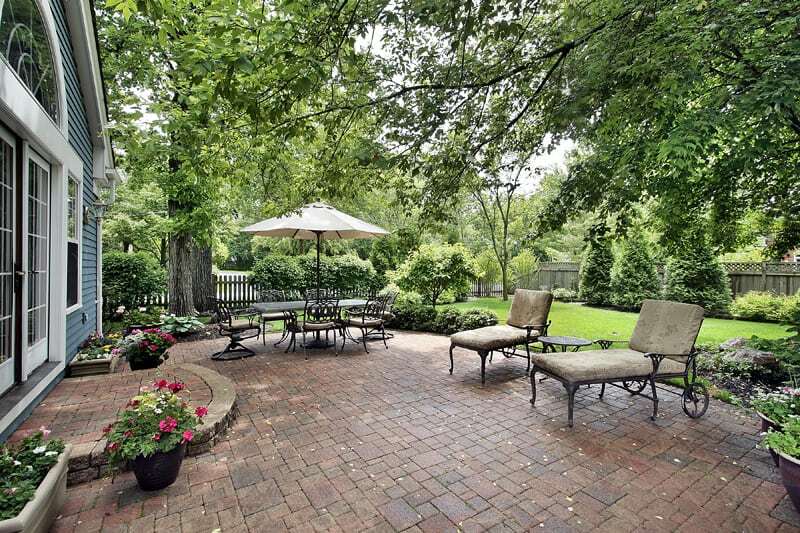 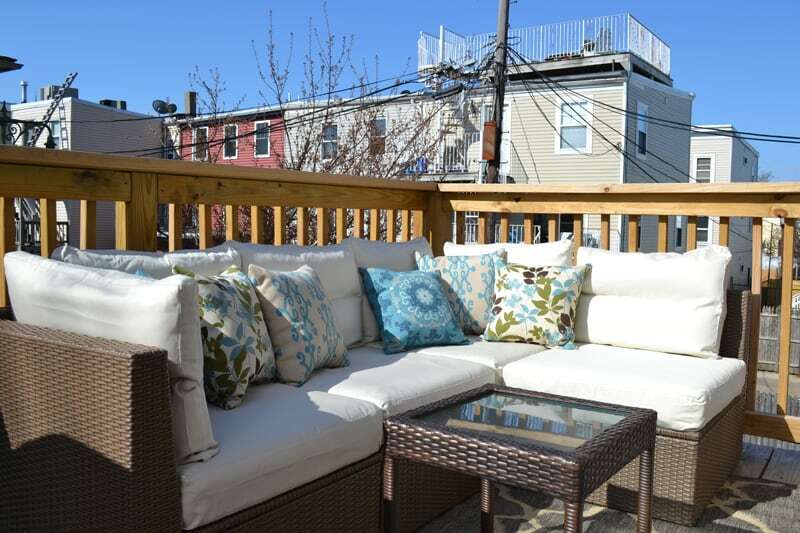 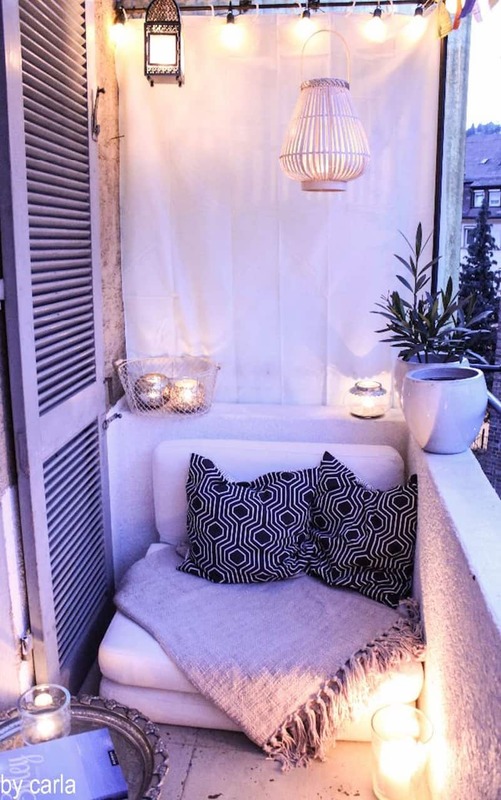 It doesn’t take a lot of outdoor furniture or money to give a small exterior space a quick face-lift or total makeover, and the end result will be a refreshed outdoor space perfect for entertaining a few guests or enjoying your solitude. 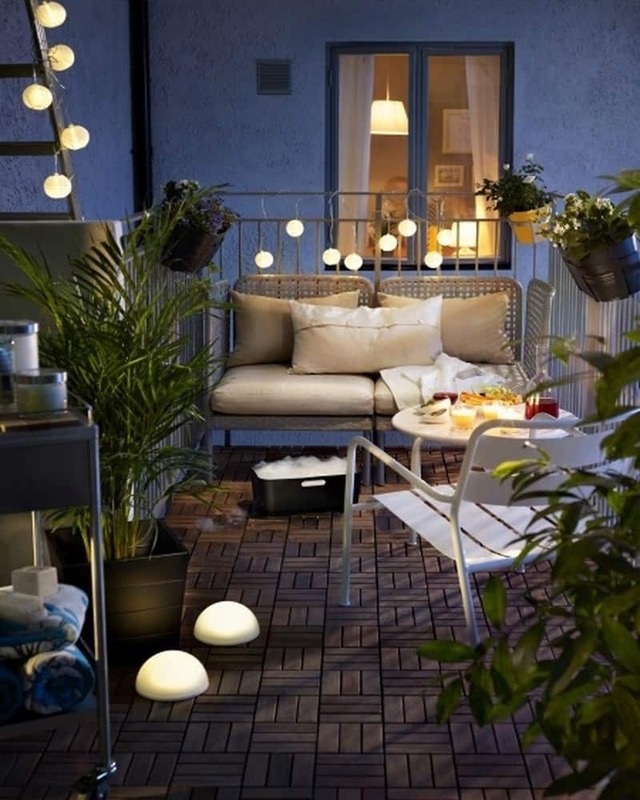 With a bit effort to decorating the balcony, and some planning, you can create an inviting and ideal atmosphere on the balcony that will be a welcome sight at day’s end. 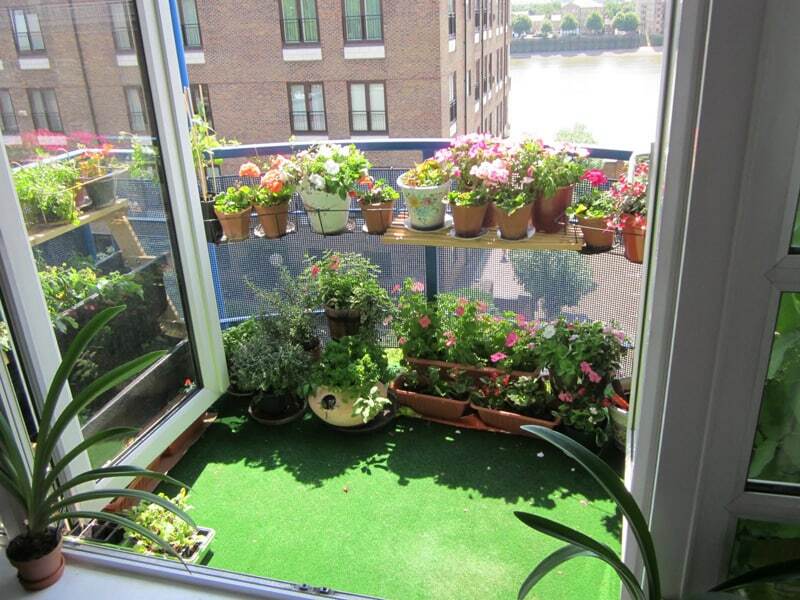 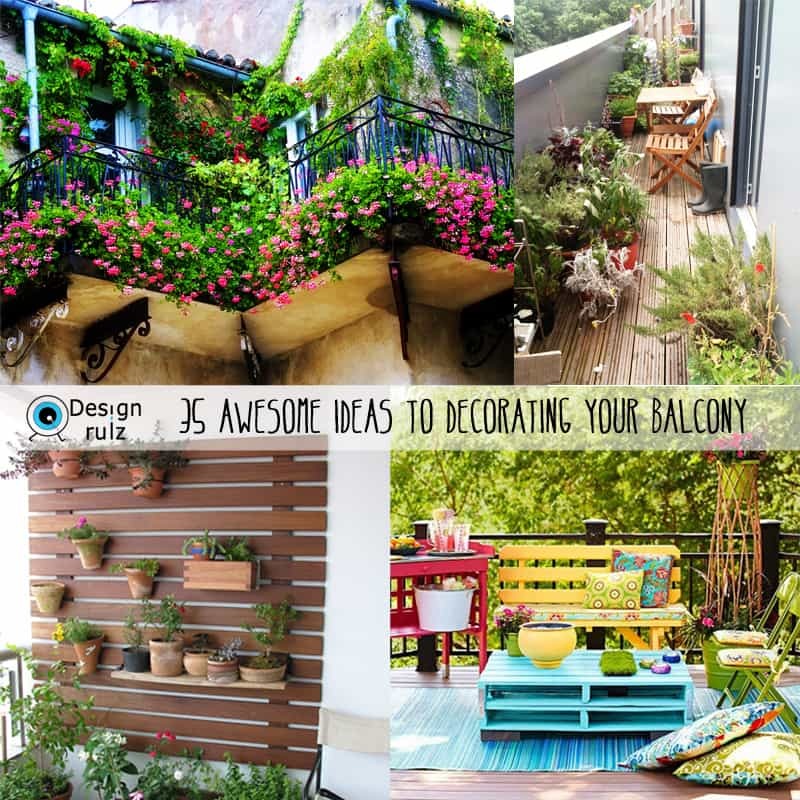 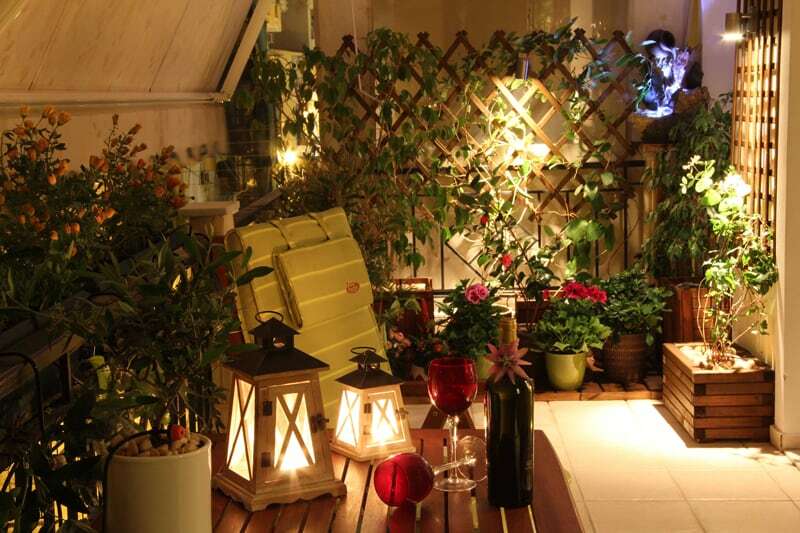 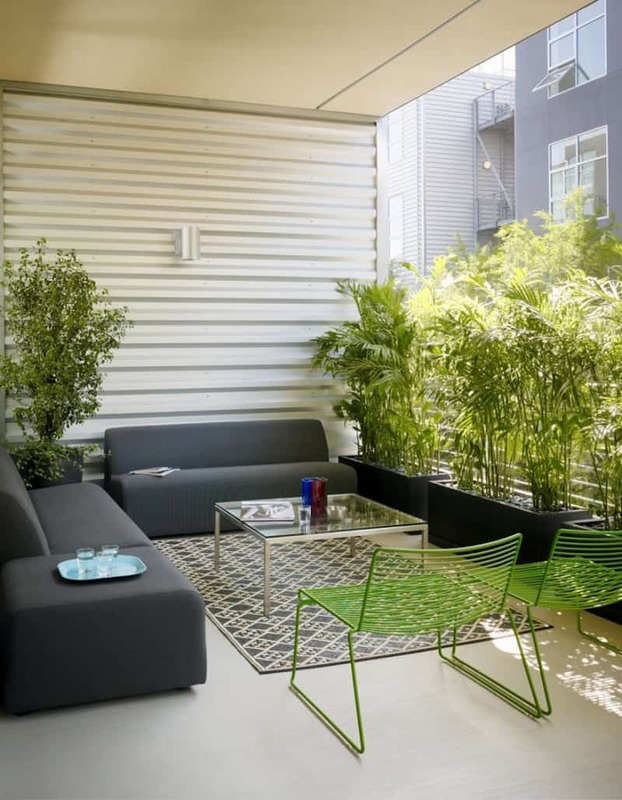 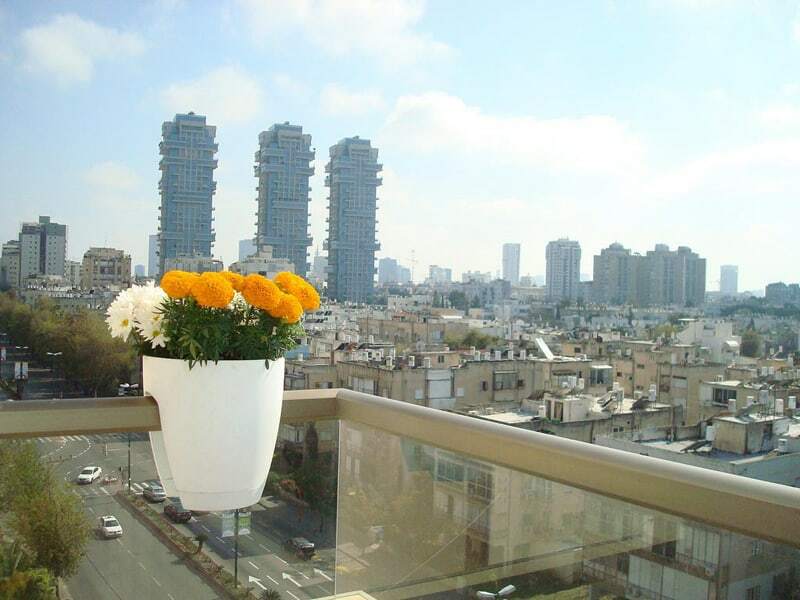 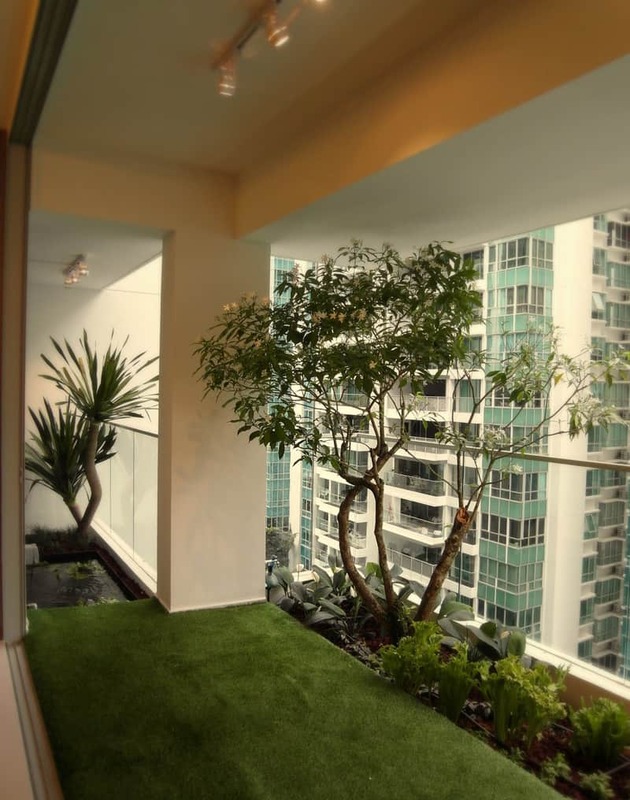 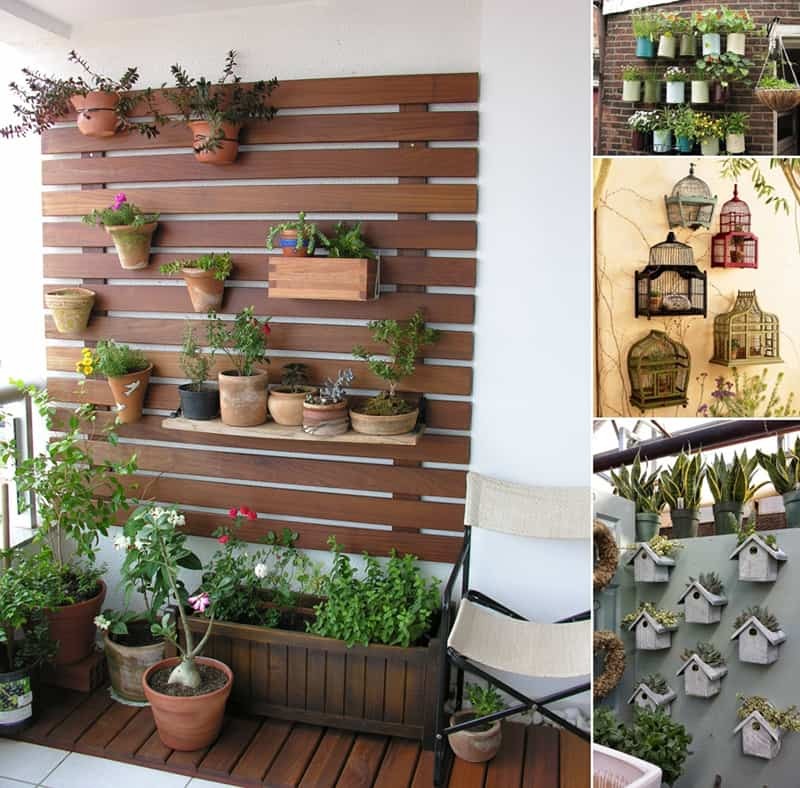 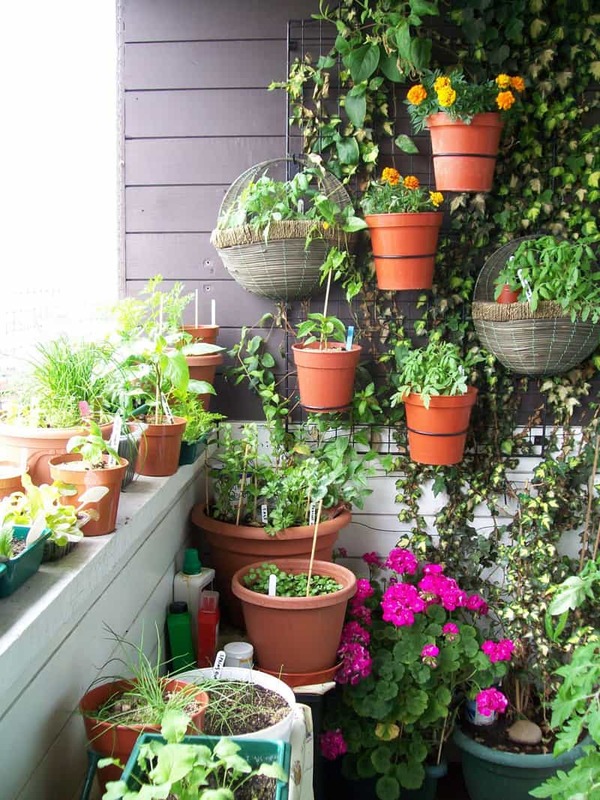 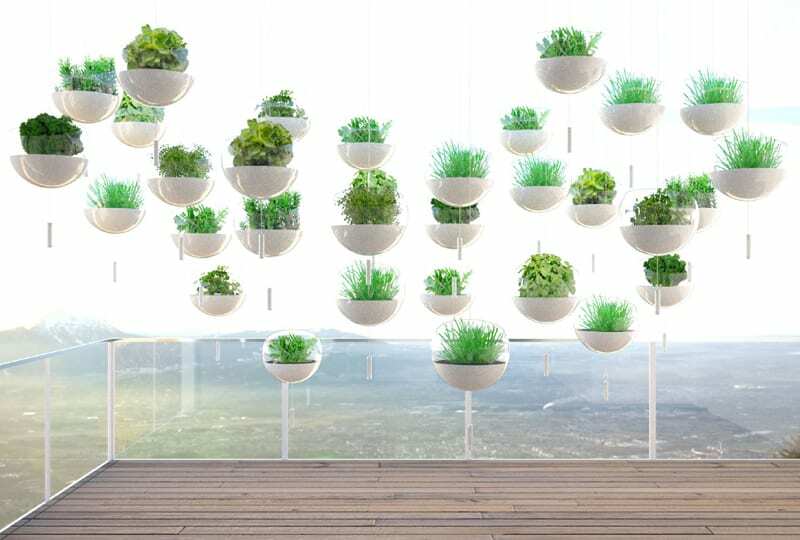 There is a lot of useful awesome ideas to decorating a small balcony. 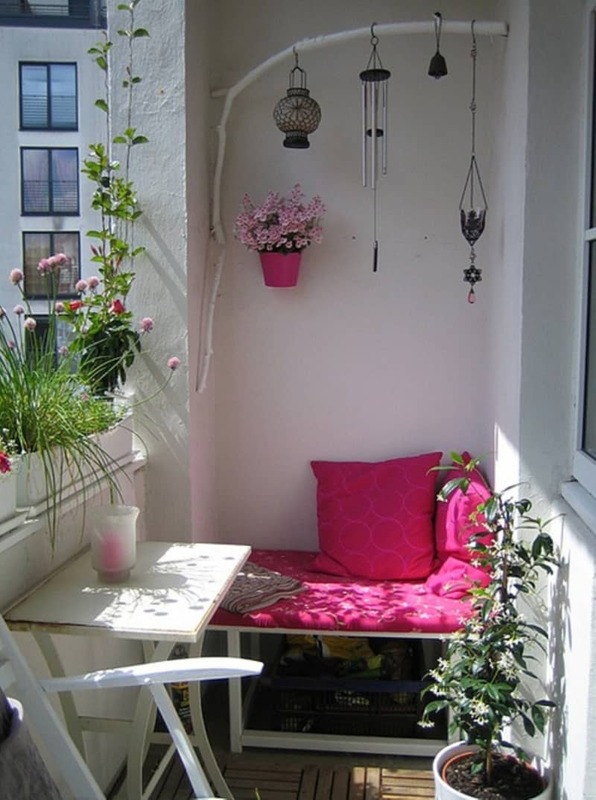 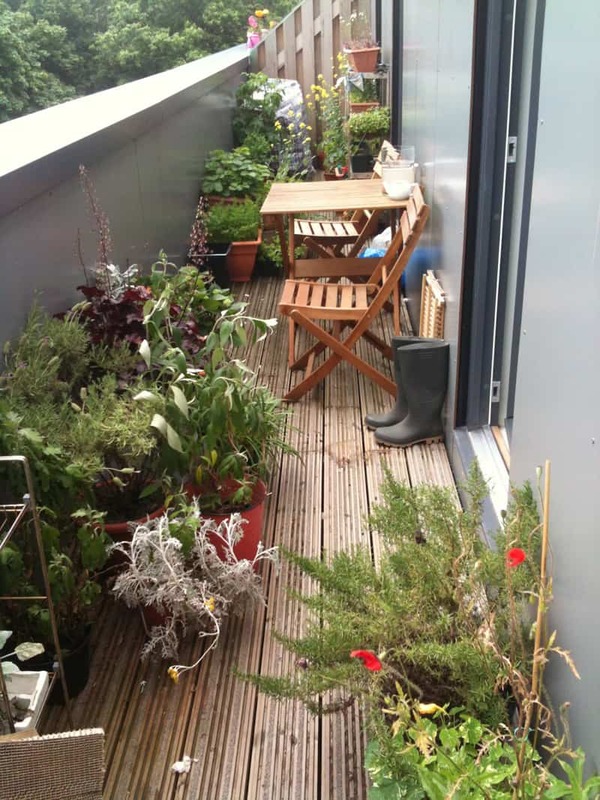 The key to decorating a small balcony is to commit to a specific use for the balcony, such as for eating, gardening, reading.